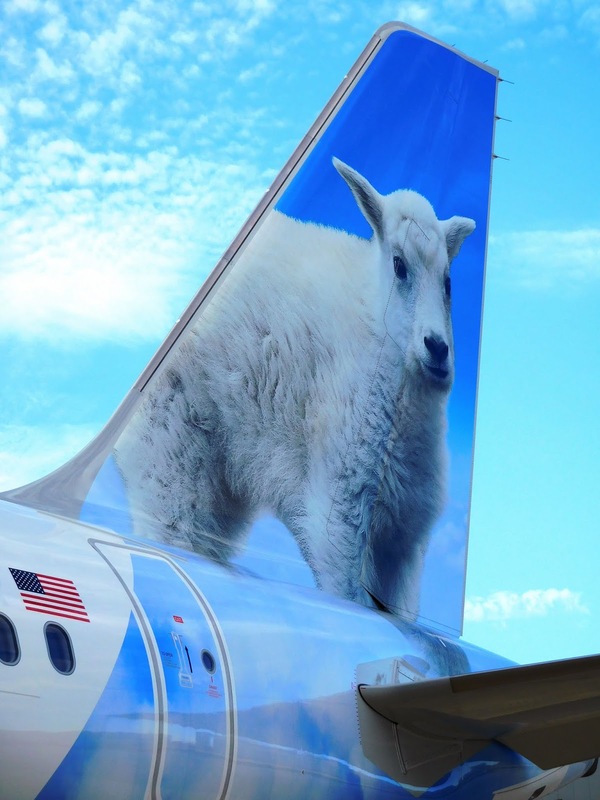 Frontier launched its popular Kids Fly Free program earlier this year as a new benefit to its Discount Den travel club. Children 14 years old and younger fly free when travelling with an adult on select flights. With more than 100 destinations to choose from, Frontier is removing the obstacles for families to travel together whether it’s for a sunny vacation or a visit to grandma’s house. And, for the first time, Frontier has added Kids Fly Free booking opportunities through November of 2019! How to Enter the LEGOLAND® FLORIDA RESORT Give-Away: Get your camera ready. 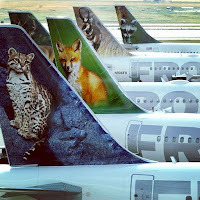 Tell your kid they can now fly free on Frontier Airlines. Take a video showcasing your kid’s best celebratory dance moves. Upload your video at https://frontier.wyng.com/KidsFlyFree. Videos must be MOV or MP4 files, less than 60 MB, and between five and 15 seconds. The grand prize includes a four (4) night stay for four at LEGOLAND® Florida Resort, four round-trip tickets to Orlando, Fl., five-day car rental provided by Budget Rent-A-Car and a free membership to our exclusive Discount Den Travel Club. For a chance to win the second prize - a $500 flight voucher and a Discount Den Membership – also share your entry on social with #GetToGoDance and tag @flyfrontier. Enter by April 30, 2019. It’s easy to take advantage of Kids Fly Free. And the math is easy, too – one kid can fly free for every adult who books at flyfrontier.com. Simply select a flight on a date that is qualified for Kids Fly Free which is easy to find as it’s marked with a Kids Fly Free logo beneath the Discount Den price. Additional information about Kids Fly Free is available at https://www.flyfrontier.com/kidsflyfree. Kids Fly Free is only one example of Frontier’s commitment to families. Last year, Frontier re-launched its frequent flyer program to include features such as Family Pooling and Elite Status benefits for the whole family. And unlike some airlines, Frontier provides families an option to pre-select their seats and even upgrade to our stretch seats for extra room. The Discount Den travel club membership is good for the whole family with up to six people on the member’s itinerary! Families with young kids board with priority and get onboard directly after Zone 1. Parents can book stress-free with The Works bundle which allows families to make changes to their itinerary and even cancel their flight with a refund. 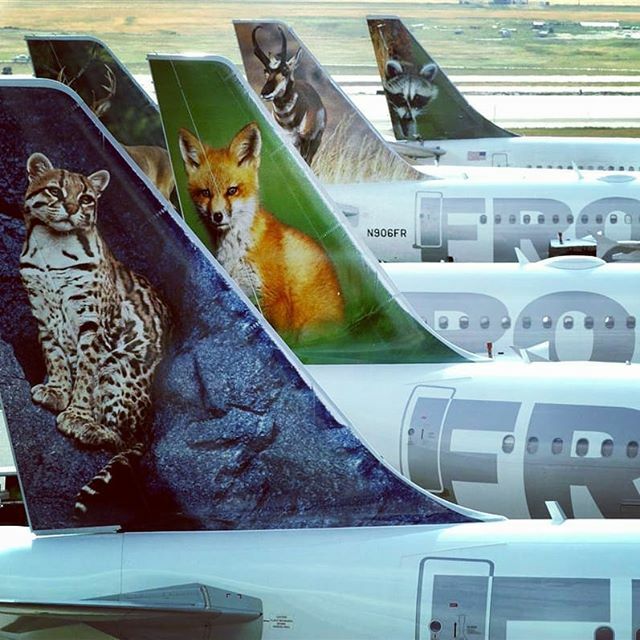 And since every Frontier aircraft features a unique animal on its tail -- from Griz the Bear to Otto the Owl, to Flo the Flamingo -- kids will enjoy getting to know their new animal friends. Onboard, kids can ask their friendly Flight Attendant for a collectable trading card and Frontier offers plenty of kid-friendly snacks for the trip. Tickets purchased at FlyFrontier.com must be paid for at the time the reservation is made, you may request a full refund up to 24 hours after the time of purchase if the purchase is made 7 days (168 hours) or more prior to your flight’s departure. After the 24 hour period, to cancel a non-refundable ticket, a fee of up to $119 per passenger will be charged. The value of the cancelled ticket may be applied toward the purchase of a future ticket for 90 days after cancellation. The ticket may be canceled and refunded at the My Trips section on FlyFrontier.com. Previously purchased tickets may not be exchanged for special fare tickets. Flight segments must be cancelled prior to scheduled departure time or the tickets (s) and all monies will be forfeited. Name changes not permitted. Tickets purchased at FlyFrontier.com must be paid for at the time the reservation is made, you may request a full refund up to 24 hours after the time of purchase if the purchase is made 7 days (168 hours) or more prior to your flight’s departure. After the 24 hour period, for non-refundable tickets, a fee of up to $119 per passenger will be charged. The value of the cancelled ticket may be applied toward the purchase of a future ticket for 90 days after cancellation. The ticket may be canceled and refunded at the My Trips section on FlyFrontier.com. Previously purchased tickets may not be exchanged for special fare tickets. Flight segments must be cancelled prior to scheduled departure time or the tickets (s) and all monies will be forfeited. Additional travel services, such as baggage (https://www.flyfrontier.com/travel-information/baggage/) and advance seat assignments (https://www.flyfrontier.com/travel-information/seating-options/) are available for purchase separately at an additional charge. Fares include all transportation fees, surcharges, and taxes, and are subject to change without notice. Some markets do not offer daily service. Schedules are subject to change without notice. Unless otherwise indicated, all flights are operated by Frontier Airlines. Other restrictions may apply.